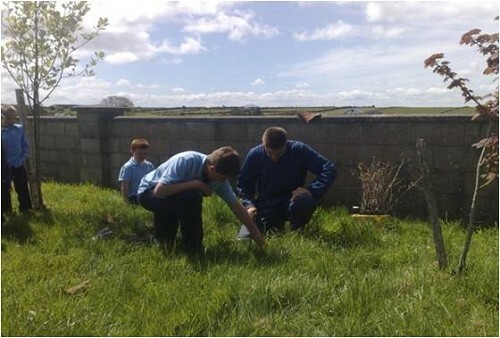 • Crann Ballymun Community Tree Project: In the case of the Ballymun project, our objective was to create a feeling of ownership of the trees we planted among the entire community. • Crann Hedgerow Project: Crann Hedgerow Project was initiated with the aim of raising awareness of the value of hedgerows to farmers, to the landscape, for nature conservation and as a repository for many of the countries broadleaf trees. By joining Crann’s membership you will be helping secure a future for Ireland’s rich heritage of trees and woods. Members receive Crann’s quarterly magazine, invitations to woodland walks and talks, advice and information on trees and their management in Ireland. For more information on donations and membership click here.